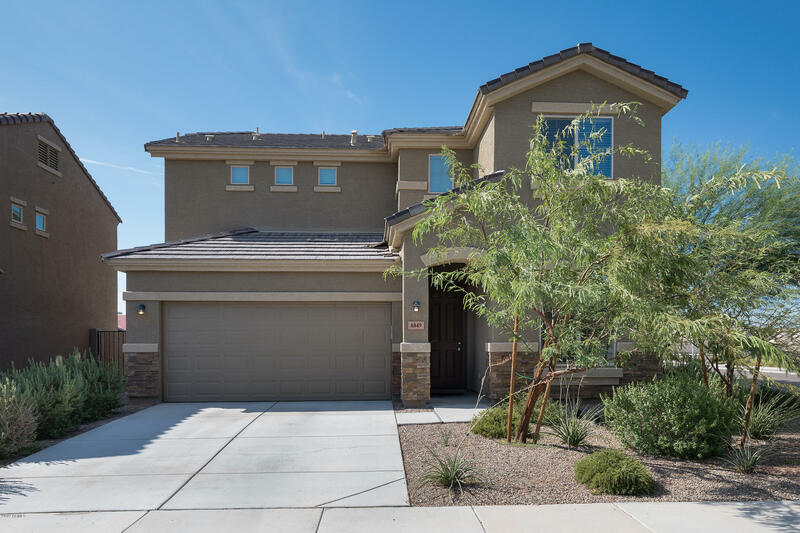 All PEORIA VILLAGE homes currently listed for sale in Peoria as of 04/23/2019 are shown below. You can change the search criteria at any time by pressing the 'Change Search' button below. "Immaculately maintained 4 bedroom home with a nice loft. This home is only 2 years old and is being sold by the original owner. Carpet, which feels and looks new, is in all the rooms, and there is tile in kitchen and bathrooms. Master bath has separate tub & shower. This home shows really well, and has the look and feel of a new home. Home comes with stainless steel appliances."